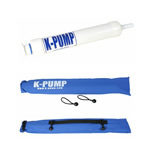 Clavey has a full line of electric and hand held raft pumps for inflating rafts, inflatable canoes, kayaks and sports boats. 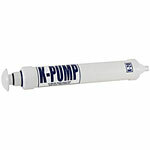 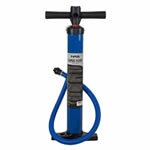 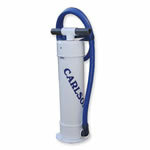 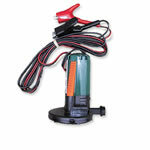 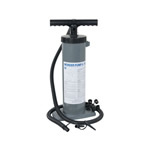 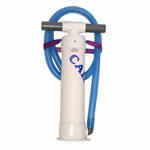 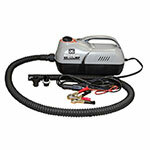 Carlson pumps are durable, provide quick inflation and come with a ten year warranty. 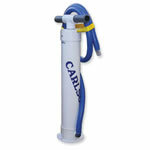 The 4” Shortie is a shorter version of the popular 4” Carlson while the Clavey Back Saver is our tallest, most easy to use barrel pump. 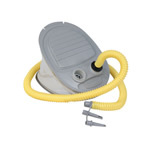 Bravo footbellows are easy to store and great for topping off. 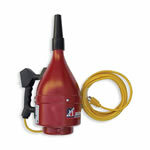 For effortless inflation of your raft, choose the LVM Hi-Speed inflator (which is the fastest) or, if you have access to a 110 outlet, choose the reliable and powerful Mastercraft Blower.